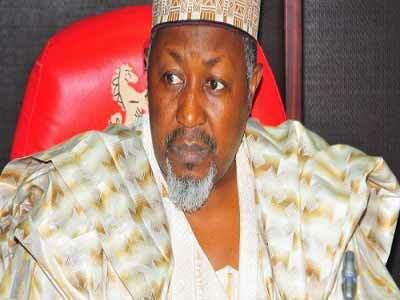 THE Jigawa State Government yesterday denied reports of plans by the Deputy Governor of the state, Alhaji Ibrahim Hassan to resign. The state Commissioner for Information, Youth, Sports and Culture, Alhaji Bala Ibrahim, told newsmen in Dutse that the report was untrue. 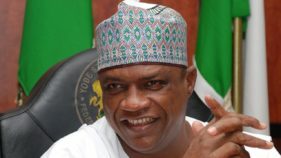 Ibrahim, who spoke to newsmen in his office, said the relationship between the governor and his deputy remains cordial. He said the state governor, Alhaji Muhammad Badaru, respects his deputy and they operate as brothers. Ibrahim said Governor Badaru is running an open government which give due respect and recognition to all stakeholders in his decision making process. The commissioner urged the people to support and cooperate with the present administration in the state to succeed.